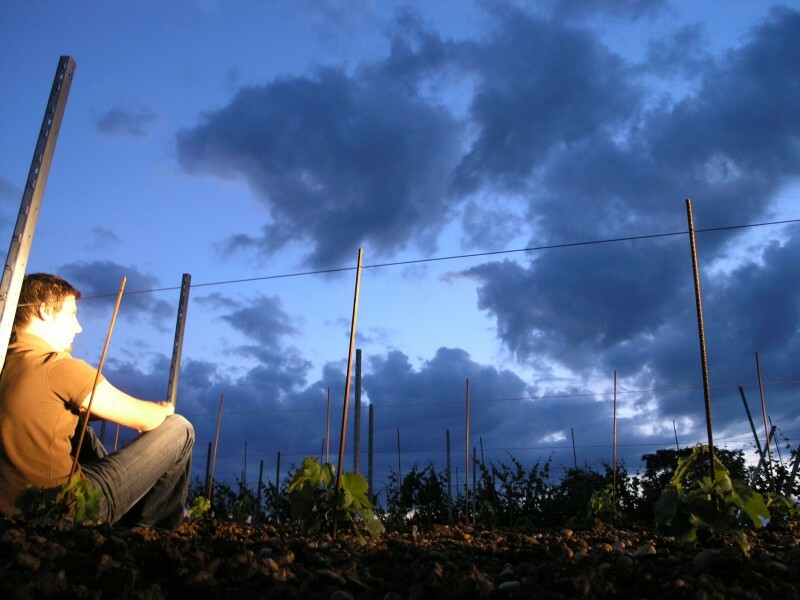 Get acquainted with sustainable farming practices employed by our Winery Partners. In case you missed it, there was a total solar eclipse over the US last week and, references to old horror movies and sappy 80’s love songs aside, it got us thinking about the natural rhythms of the planet. 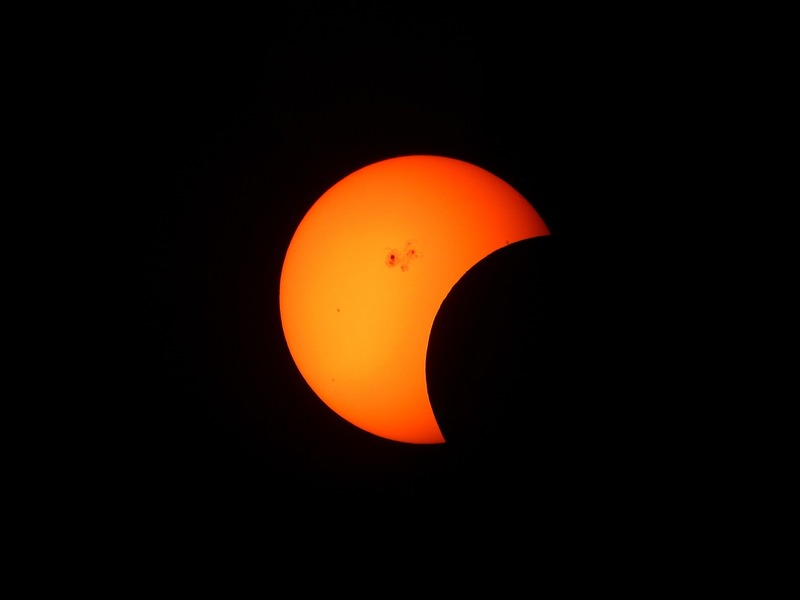 There’s something about watching the moon block out the sun that is both humbling and enlightening; it illustrated the unstoppable movements of celestial bodies, but also served as a reminder to us mere mortals that there is a natural order, an underlying system that affects all of us on a very human level. Since the dawn of the agricultural age, farmers have employed whatever technology was available to them in order to get the most out of their land. For most of history, advancement was limited to slow trial-and-error discoveries of irrigation, fertilization, and crop rotation, but the exponential advances in chemical fertilizers and pesticides, in the 19th and 20th centuries respectively, ushered in a new age for agriculture. 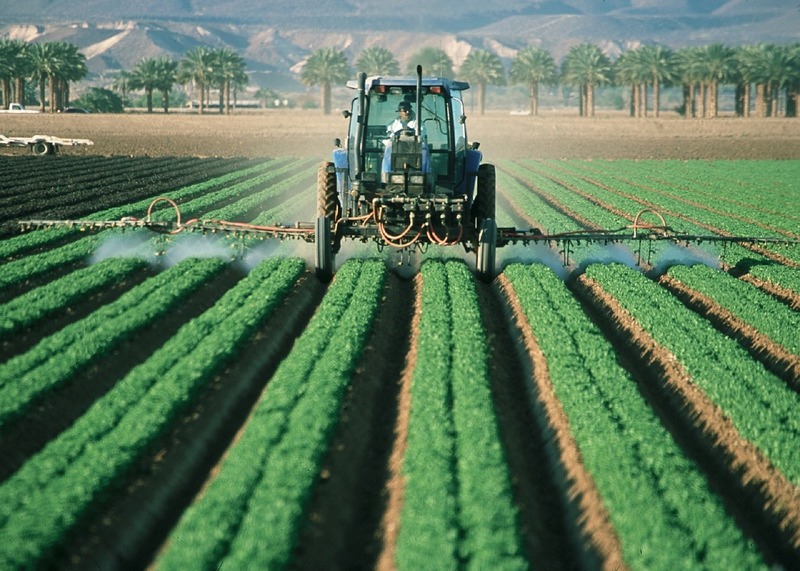 These chemicals, along with industrial mechanization, enabled farmers to dramatically increase production. As with any new technology, however, there were downsides to this movement. Poor soil health, water pollution, and a host of other problems stemming from modern, chemical-dependent agriculture spurred the rise of alternative farming philosophies in the early part of the 20th century. With our ever-increasing awareness of the fragile nature of the planet’s ecosystem, a discussion of sustainable winemaking practices seem long overdue. There is much debate and confusion in the wine world over the implementation of sustainable practices, but the three main facets of the movement are Organic, Biodynamic, and Natural. While each of theses approaches is unique, there are some core tenets common to all of them. The origins of the move toward sustainability are rooted in a desire to foster a symbiotic farming relationship with the earth, a give-and-take arrangement in which both the farmer and the environment prosper. While the use of sustainable vineyard practices has been co-opted as a marketing gimmick in recent years, we firmly believe that the driving principles behind the movement are sound and beneficial, and we like to think that belief is reflected in our choice of winery partners, all of whom employ various degrees of sustainability in their vineyard practices. The organic movement has its roots in the early 1940s, as an answer to the period’s widespread proliferation of synthetic pesticides. Organic viticulture is the most widely recognized form of sustainable vineyard practice, and is the only practice that is regulated by governments, rather than private organizations. Organic farmers eschew the use of synthetic fertilizers and pesticides in favor of naturally-derived alternatives such as compost, manure, and the encouragement of natural predators for weed and pest control. The demand for organic products has skyrocketed in the past 20 years as consumers have become not only more health-conscious, but more aware of their role in tending to the health of the planet. A testament to this new found popularity has been the foundation of the Millésime Bio fair, which has been featuring organic wines since 1993. While the health benefits of organic wine remain largely speculative, there are undeniable, measurable benefits to the land and ecosystem in the form of cleaner water, healthier soils, and increased biodiversity. Austria has been on the leading edge of sustainable agriculture, with nearly 10% of its vineyards certified organic, and one of the biggest advocates for organic viticulture in the country is Familie Reinisch. The Reinisch brothers come from a long tradition of Thermenregion winemaking, going back to 1923, and now organically farm over 40 hectares of vines in Gumpoldskirchen and Tattendorf. Far from being a mere marketing strategy, Reinisch converted to organic farming because they could see the benefits to both their vines, and to the overall health of the vineyard. While there are of course drawbacks for the organic farmer, such as extra work, reduced yields, and higher operating costs, the Reinisch family is willing to take these in stride, seeing the overall “big-picture” benefits as worth the extra effort. Incidentally, the wine isn’t bad, either. First proposed by Rudolf Steiner in 1924, biodynamic farming actually predates the organic movement proper by more than a quarter century. Steiner saw the entire farm as a living organism, and his detailed instructions for everything from natural fertilization and pest control to soil and compost preparations reflect a holistic approach to crop management. Biodynamics includes all the principles and practices found in the later organic system, but takes it a step farther, taking into account lunar cycles, and incorporating near-metaphysical elements in soil management. 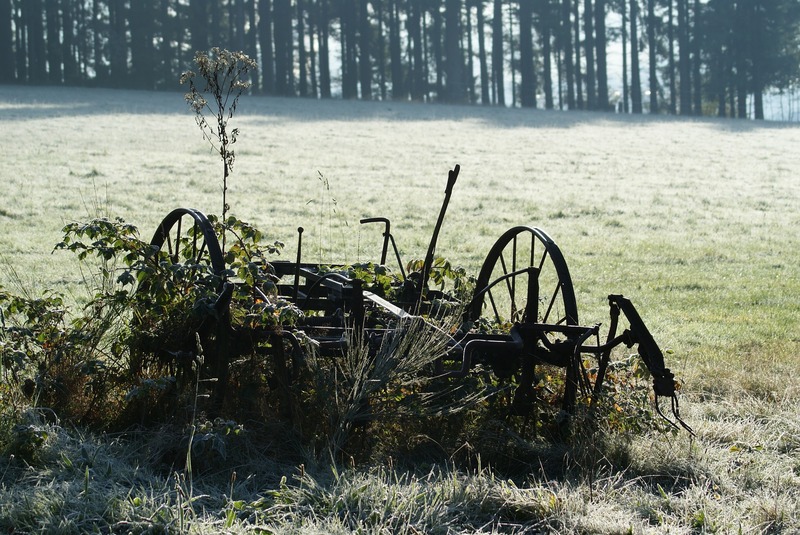 The precise, esoteric preparations detailed in Steiner’s credo may seem borderline absurd to the uninitiated, but their true value lies in forging a deep, personal connection between the farmer and his land. By respecting the vineyard as a whole, living organism, the farmer has a much more intimate bond with his or her crop, and that shines through in the finished product. Any discussion of biodynamic Austrian wine has to include Franz Reinhard Weninger. 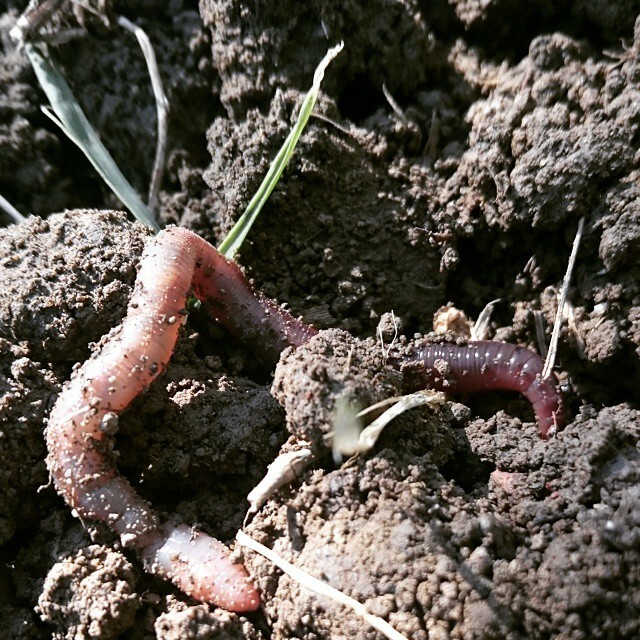 A lifelong winemaker, Franz has always had a deep respect for the soil: “The soil is the origin.” He maintains that quality can only come from the vineyard, and his farming practices have always been aimed at improving the health of the soil and keeping a close eye on the overall balance on his land. Franz was practicing the holistic approach that biodynamics proposes for years before becoming officially certified in 2006. While there are no government regulations for what constitutes biodynamic farming, the practice is strictly codified by private organizations that adhere to Steiner’s principles. Demeter, the worldwide authority on biodynamics, certifies all manner of agricultural operations around the globe. In Austria, Respekt Biodyn leads the conversation and handles certification for biodynamic winemaking. 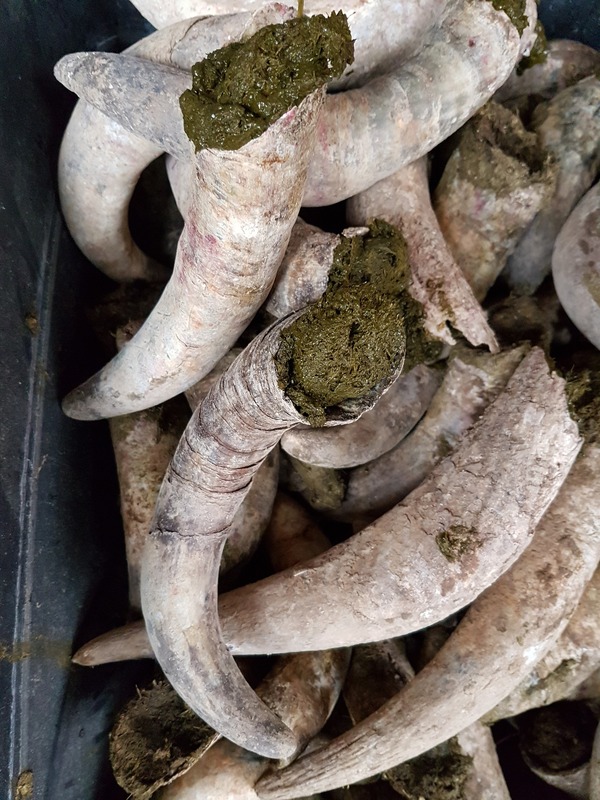 Often dismissed by the scientific community as new-age charlatanism, biodynamic viticulture is nevertheless gaining a healthy following among Austrian vintners. One recent convert is Fritz Wieninger, who took over the Hajszan Neumann winery in Vienna in 2006. Originally a skeptic of biodynamic practices, Fritz was convinced after a few short years spent working with the winery’s namesake, Stefan Hajszan, a staunch proponent of biodynamics. The overall health and biodiversity of the vineyards, and the sublime quality of the resulting wines, were enough to make a believer out of him. 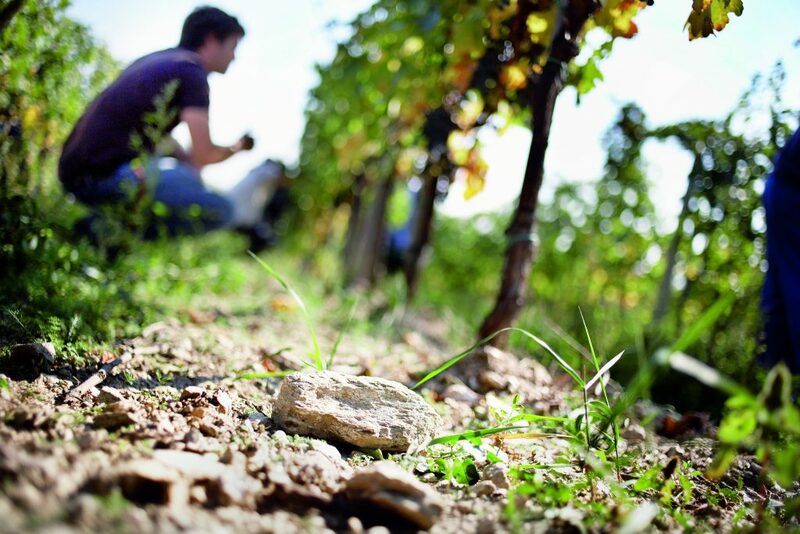 Fritz’s love of the traditional Austrian field blend, Gemischter Satz, which relies on a pre-industrial co-planting philosophy to promote vine health, along with his newfound dedication to biodynamic farming, have helped to bring both closer to mainstream acceptance in the wine world. Natural wine is perhaps the most contentious of the sustainable practices. 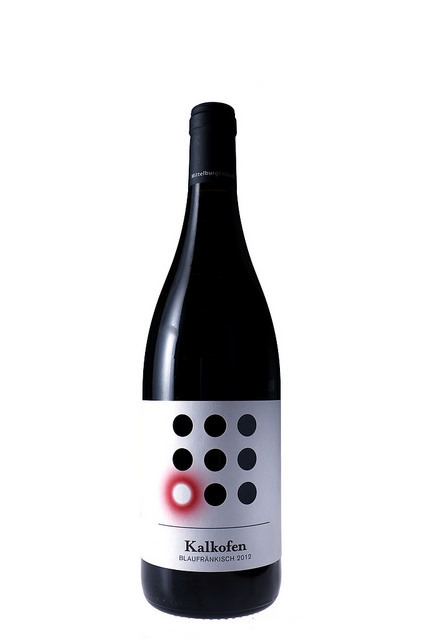 While there is no standard definition of natural wine, it is generally agreed that it is made from grapes grown organically or biodynamically, with the added condition that nothing is added or removed in the cellar or during bottling. Even this is a point of debate, however. The lack of recognized standards means that really anyone can call their wine “natural.” The lack of any formal certifications for what constitutes natural wine has lent an air of illegitimacy to the movement, and has, unfairly, caused natural wine to be dismissed outright in some circles. Alternatelty loved and panned by critics, natural wines leave consumers with impressions from “fresh,” to “funky,” to “undrinkable,” and everything in between. The core philosophy of natural wine is non-intervention: the idea that whatever happens spontaneously in the cellar becomes part of the wine. In a way, it is the ultimate method for expressing the idea of “place” through wine. As Raw Wine founder Isabelle Legeron said, natural wines “are as nature intended: a frank representation of a piece of land in a particular year.” But how far does one take this non-interventionist philosophy? One of the major sticking points in the natural debate centers on the addition of sulfur for stabilization. Can a sulfured wine still be considered natural? It depends on who you ask. Despite the uncertainty surrounding natural wine, there’s no denying that its movement is gaining momentum. Natural wines are popping up on high-end wine lists and at notable retailers, there are entire wine bars dedicated to them. and there’s even the aforementioned Raw Wine, a natural wine fair that has been helping trade professionals and consumers understand the world of natural wine. It would seem that natural wine is going to be with us for a while, and while there are certainly plenty of off-tasting, weird experiments out there, a well-made natural wine is a pleasure all its own, an unadulterated glimpse into a specific time and place. Claus Preisinger has been bucking trends at his Burgenland winery for years, and his approach is decidedly pragmatic: if a wine needs sulfur to keep from spoiling, he adds it. 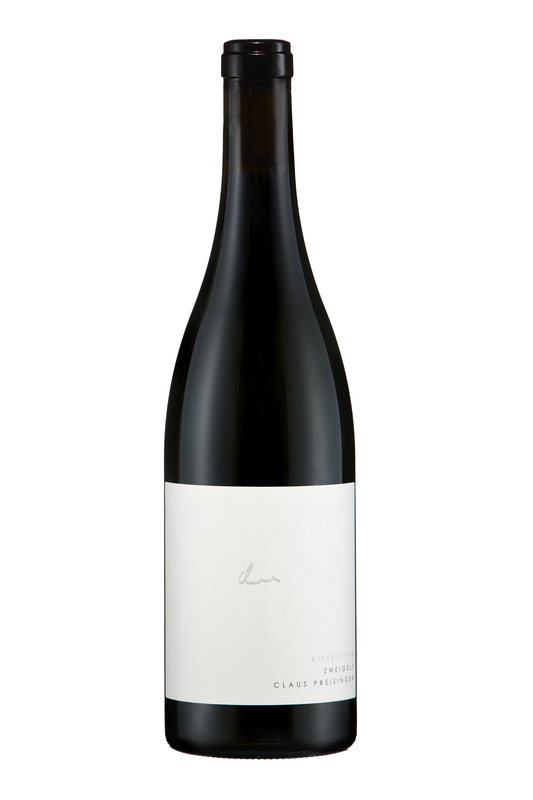 In what is perhaps the truest embodiment of the driving principle of natural wine, there is nothing dogmatic or set in stone; Claus simply wants to make great wine. And he does. Organic, biodynamic, natural, sustainable, these are all somewhat polarizing, charged buzzwords. But the spirit of this discussion is about something greater: stewardship and responsibility. Sustainable vineyard practices help to foster a connection between a farmer and their land, and this translates to higher overall quality; a vintner who has spent countless hours burying manure-filled cow horns or cultivating ground cover to enrich depleted soils will naturally take more care in the vinification of their crop. Additionally, the damage caused last century from chemical pesticides and fertilizers is a sorry legacy to leave for future generations. Whatever your ideological leanings may be, we can all agree that less negative impact on the environment is a good thing, and if we can sip a superb glass of wine while enjoying a total eclipse of the sun, all on a clean, healthy planet, why wouldn’t we?